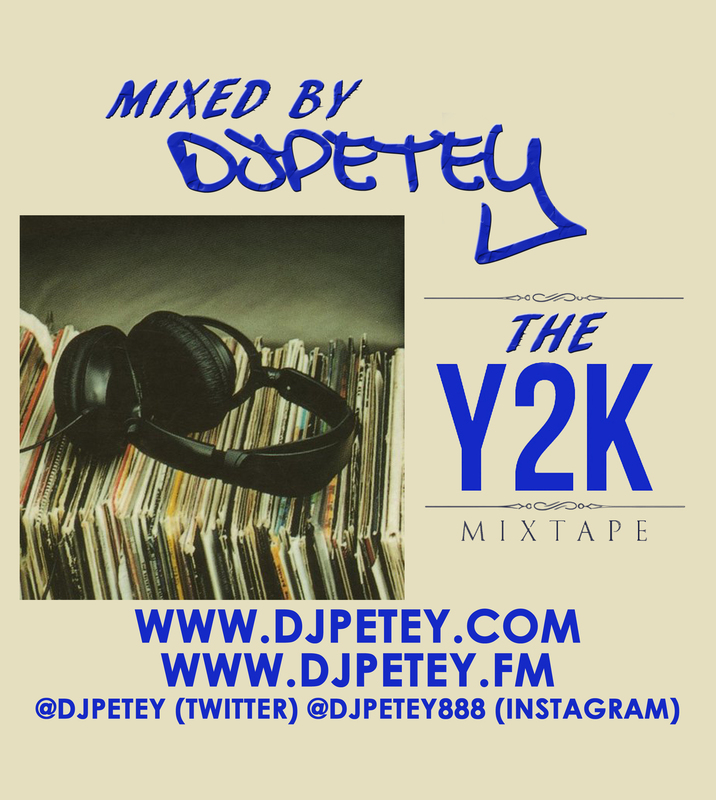 New MixTape – March 2015 – The Y2K Mix Volume 1 | DJPetey.com!!! This month, weve got some throwback action for you! This is a 55 song megamix from the early 2000’s. If youre between the ages of about 18-32, youre gonna LOVE this one! Its also probably the best pregame/house party mix Ive made in a while. So, grab it while you can! 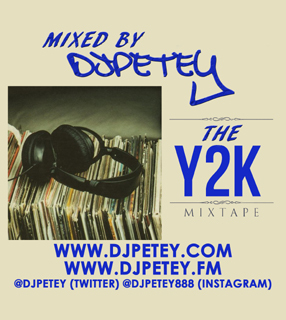 The easiest and best way to listen to the mix during the month of march, is to go to www.djpetey.fm now! If you wanna download the high quality mp3, you can click HERE (right click, save as to download – left click to listen now). And you can click “read more” below to check out the track listing. Podcast subscribers, you should have it already. I had a lot of fun making this one. Hope you enjoy it. Welcome to March!